So, here I am in Java, Indonesia (again) on my way to shoot a documentary (again) with Pioneer Productions ( I must say I thought they would be sick of me by now) on the 1883 eruption of Krakatoa. The series is called Top Ten Natural Disasters – Indonesia. 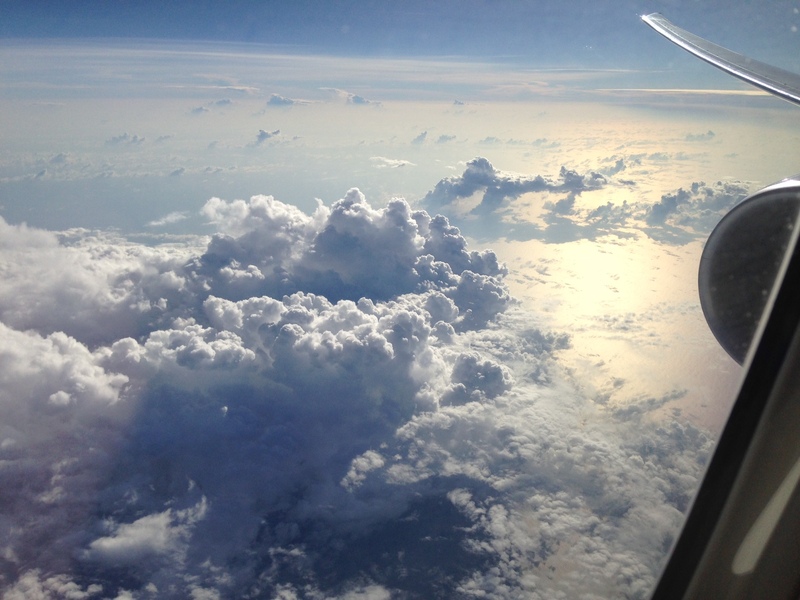 Clouds over the Indian ocean. On the flight out, in between snatching crafty glances at Liam Neeson in Taken 2 (why do action movies look so comical without sound?) I have the chance to re read what is, in my humble opinion, the best historical account of a volcanic eruption ever written. 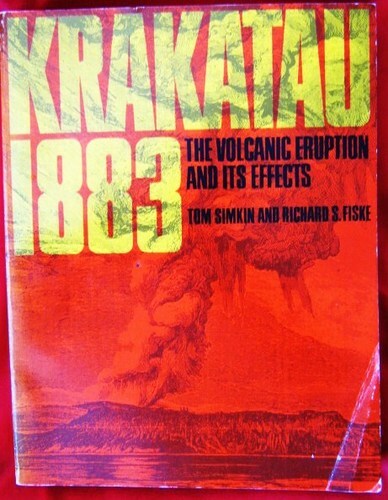 I refer of course to the most excellent Simkin and Fisk: Krakatau 1883: The Volcanic Eruption and its Effects. It was published by the Smithsonian Institution Press in 1983, the year that marked the centenary of the eponymous eruption. This text has everything. Maps, bathymetry, petrology, vegetation, atmospheric effects, historical accounts and, most significantly, the first English translation of Dutch geologist Rogier Verbeek’s monograph of 1885, which arguably marks the onset of modern volcanology as a science. The last time I was here was in 2005, when we made ‘Krakatoa revealed’ for BBC2, on the back of the BBC1 drama documentary starring that bloke from Spooks and the woman who played Bruce Willis’ girlfriend in Sixth Sense. And no, I really can’t remember their names. What still perplexes me about the 1883 eruptions are the tsunamis, which rocked ships as far away as South Africa. They are thought to have been due to pyroclastic flows displacing the sea, but I don’t buy it. During filming ‘Krakatoa revealed’, my then PhD student Mark Thomas did some numerical modelling, showing that internal pressurisation during the eruption could have caused catastrophic flank failure, directing massive slumping to the northwest and pushing up the water into a series of waves. We never published this, but the BBC did use graphics from the model to good effect. Finally and to clear up any confusion, there are two spellings for the volcano, the Indonesian Krakatau and the more common version Krakatoa in the English speaking world. Yes, they are one and the same, but I was once berated by a science teacher in a talk to school kids for getting the spelling wrong. 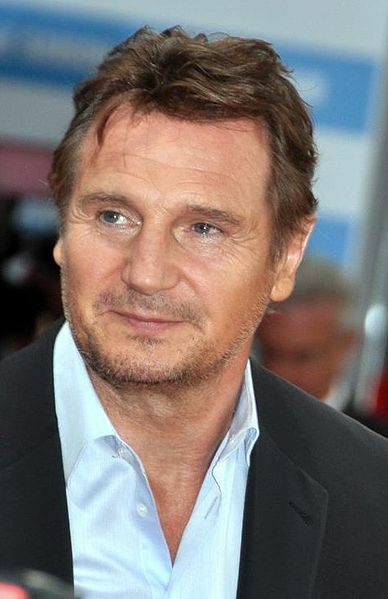 By the way, Mr Neeson apparently studied geology at Queens Belfast before taking up acting. To quote Mr T in another of his recent blockbusters, the crazy fool. He could be working on cross rail now instead of swanning around Hollywood with his fancy A-lister mates! Tags: eruption, filming, geology, hazards, krakatoa, media, pioneer productions, volcanoes. Bookmark the permalink.